Quiet neighbors, pristine grounds and a view to die for: No wonder graveyard plots in Berchtesgaden are in high demand. 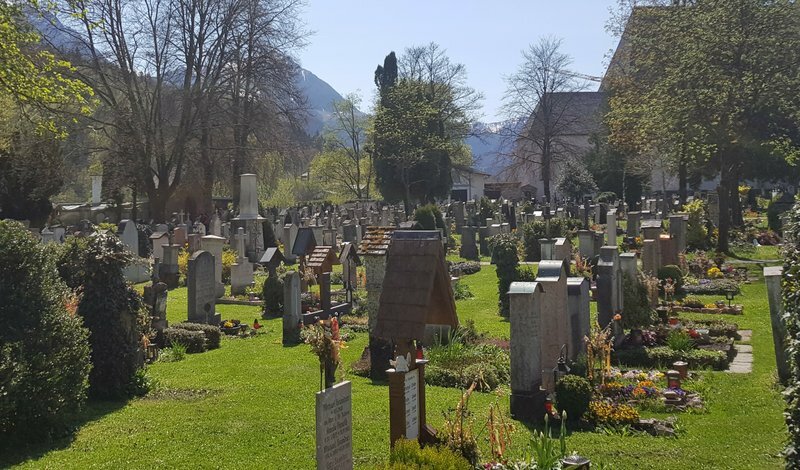 [post_ads]The German news agency dpa reported Saturday that the picturesque town in the Bavarian Alps is now taking the unusual step of holding a lottery for vacant spaces in its cemetery. For years, authorities had to turn down applicants hoping to secure a final resting place in the 17th-century graveyard due to lack of space. With 200 new plots being created from unused spaces, the town has decided to stage a lottery Wednesday to ensure that everyone has an equal chance of getting a place in the cemetery. About 280 people have applied.